With a big trend towards content marketing and the quest to generate good copy is the notion that you can ignore keyword research and SEO. This would be a mistake. One of the issues for larger companies is that often the person doing the keyword and SEO work is not doing the content writing. You need to bridge this gap. A slight change can be more meaningful and will add up over time for your online results. Here are a few other To Do’s for your content marketing efforts. 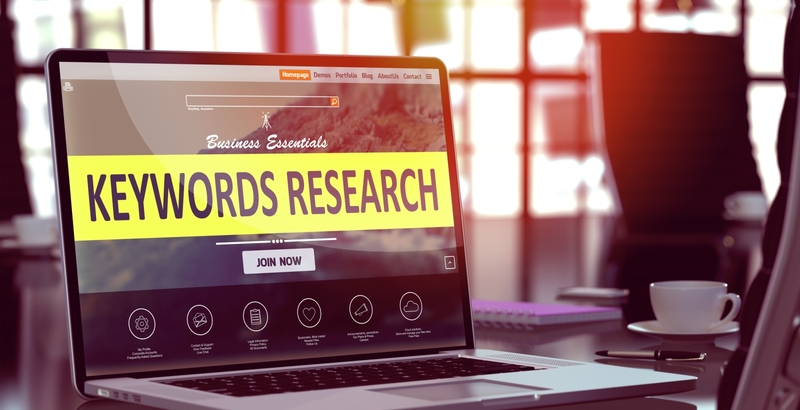 Provide your writer with a list of top keywords. Show them the popularity of these so they see the benefit of including them in the article. Write for the browser crowd. Keep things friendly and concise. Use your Titles and Headers properly and include the articles subject in the first paragraph. Design the page to include photos and page elements like block quotes and excerpts. Don’t be lazy. Add in Meta descriptions, alt text and titles for the page, images, inforgraphics and the likes. Write a full page. Google and others still want to see 300+ words. You need this volume of content for proper indexing. We know that one of the driving forces for content marketing is to produce frequent content. And we hear lots of comments that quantity is winning over quality. But I disagree. If you have a good writer you do not have to sacrifice quality. You should always be building towards a position of authority and this includes paying attention to your keyword terms.